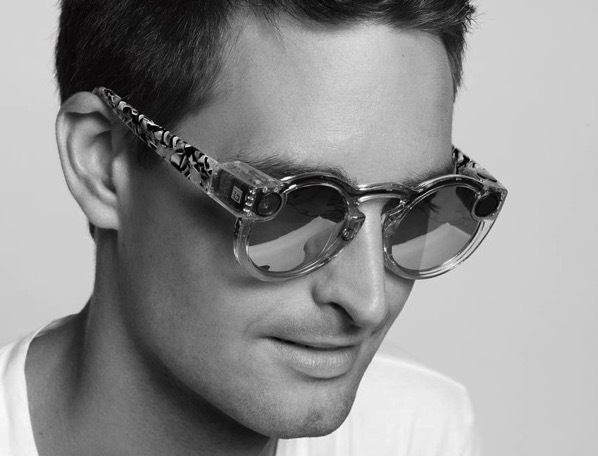 A couple of months back, Snapchat announced its first hardware product called “Spectacles”, which are $130 sunglasses equipped with an embedded camera. While the Spectacles have not yet been released, the company has already updated its iOS app to support the AR video camera glasses, which will go on sale this fall. 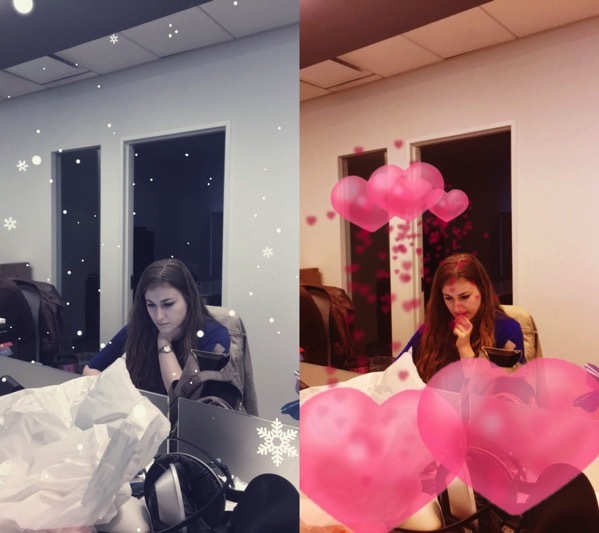 Furthermore, the update has introduced a new type of filter called “World Lenses”, which you can apply to the world around you (via The Verge). The update brings a total of seven lens options, including one that overlays hearts and one that makes it look like it’s snowing inside, as shown above. It is quite clear that these lenses were designed for Spectacles, which will let wearers capture and digitally modify the world around them. The updated Snapchat app for iOS also includes a settings page for pairing Spectacles with the app, which shows it won’t be too long before Snapchat’s AR glasses hit the shelves.